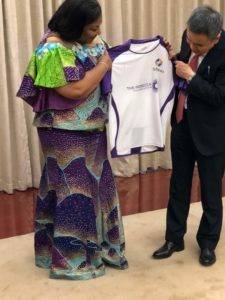 Her Excellency the First Lady of Ghana, Mrs Rebecca Akufo-Addo, on 2nd September 2018, visited Star Times Corporation in Beijing, to witness the unveiling of a football kit designed to be used by Ghanaian children in a sports exchange programme. 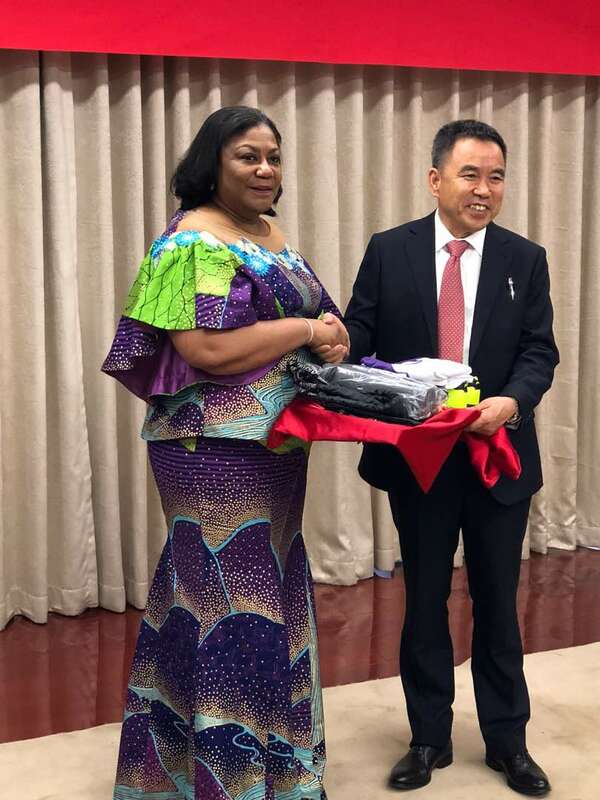 The First Lady on a trip to China last year signed a Memorandum of Understanding between her foundation, the Rebecca Foundation, and Licang District Experimental School, in Qingdao, to establish an exchange programme, between Ghanaian and Chinese school children beginning this year. 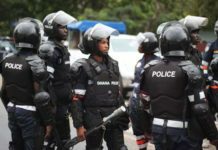 The sports exchange programme will ensure that 10 children from Ghana will take part in a month-long exchange programme in China, sponsored, in part, by the Star Times Corporation and The Rebecca Foundation. 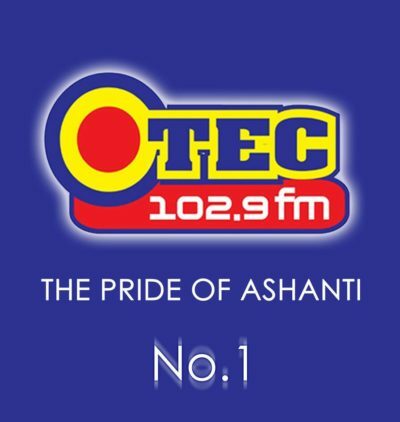 Touring Star Times Corporation, Mrs Rebecca Akufo-Addo urged for more of such collaborative efforts to help make a positive impact on the lives of the children who will take part in the programme. 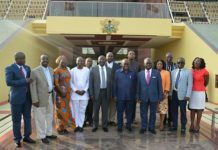 On his part, the Founder and Chairman of Star Times Corporation, Mr Pang XingXing, stated that it was an immense honour for him to take the First Lady of Ghana on a tour of his media organisation’s complex. His company, he noted, was looking forward to an effective collaboration with The Rebecca Foundation. The Rebecca Foundation, set up by Mrs Rebecca Akufo-Addo, continues to express practical commitment to improving the welfare and well-being of women and children, including the vulnerable in society. The First Lady has been impactful in identifying projects that complement and enhance the work of the Government of Ghana.